Swans have just dropped the first song from their upcoming album To Be Kind, set for release in May (ahhhhhhhh). 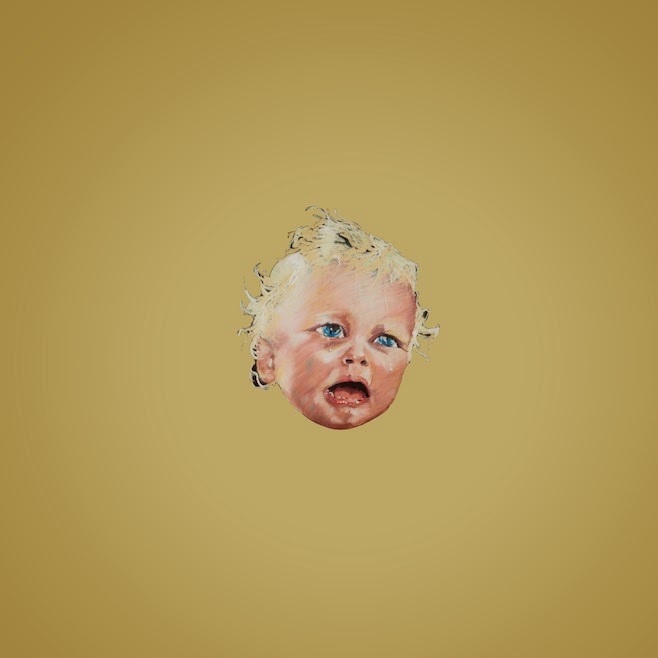 A Little God In My Hands is the first taste of what’s to be expected to come from Swans in 2014 and well, it’s certainly Swans. Two years after the epic The Seer the band will follow up with something that sounds out of this world, even for Swans. It’s seven minutes of pure indulgence, and I cannot wait to get more. Beginning with a heavy bass line that’s quite uncharacteristic of Swans, A Little God In My Hands carries a surprisingly solid rhythm section that immediately lays down a groove that pushes the track into pretty poppy territory. Vocals from frontman Michael Gera seep into the beat nicely and produce their own little groove too, and suddenly we’ve got the most poppy Swans material yet. It only lasts a short while though, as the band pile the airwaves up with layers upon layers of horns, synths and god knows what else to create choruses that absolutely crush anything in its way. It’s crazy, but it’s exciting. Annie Clarke of St. Vincent provides backing vocals and it’s going to be interesting to hear how Swans ultilise the heavier focus on vocals to make To Be Kind even better than The Seer. To Be Kind is set to be longer, with over two hours of material inside, which could be daunting on paper, but when you’ve got something as good and as funky as A Little God In My Hands, there should be nothing to worry about. Stream the track below, and look out for To Be Kind on May 12thvia Young Gods/Mute. For more music reviews, free downloads and my parents did not appreciate this song on multiple playbacks. Check out Exploding Head Syndrome on Facebook and Twitter.